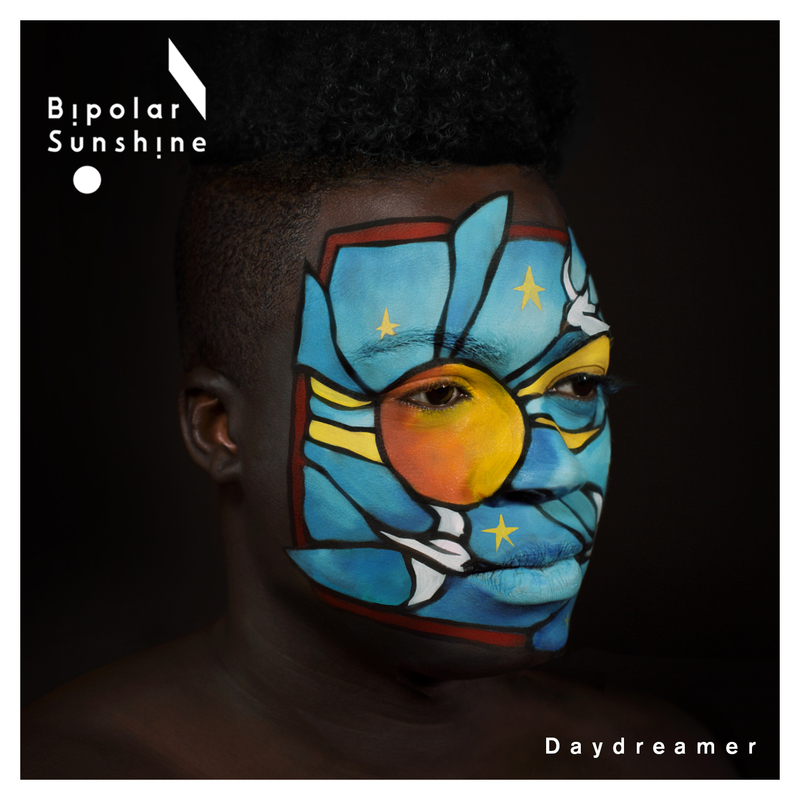 Bipolar Sunshine is the Manchester raised alternative pop sound of Adio Marchant. This time in collaboration with SBTRKT and with production by Fraser T Smith (Adele, Lily Allen, Sam Smith), new single ‘Daydreamer’ transmits to your ears an upbeat and catchy pop sound with intelligent lyrics. The Tomek Ducki-directed video for the track is a kaleidoscopic vision of a daydreamer’s wild mind, and definitely conjures up the romance of escapism. ‘Daydreamer’ is released on 25 January 2015 followed by a UK headline tour in March and April. Pre order on iTunes here.